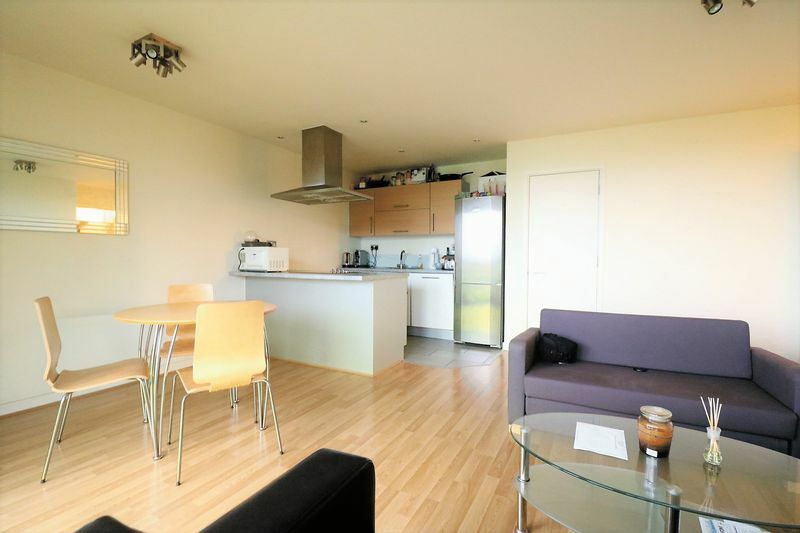 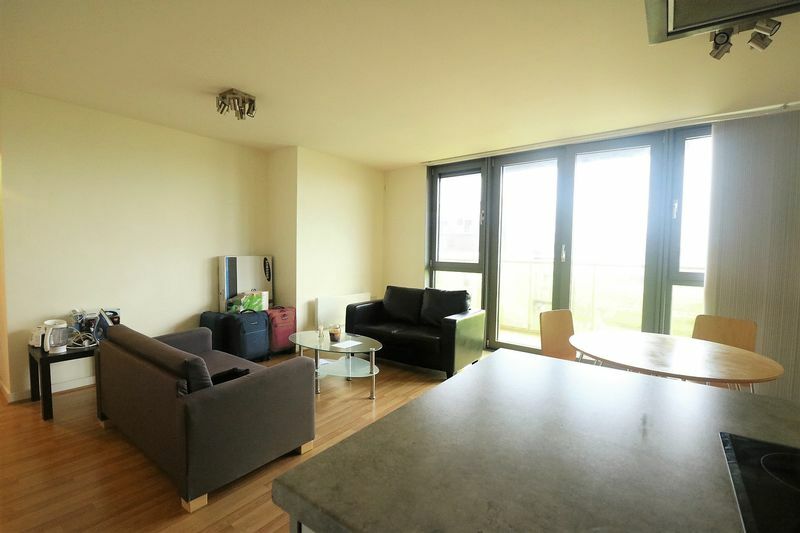 Lloyds Residential are delighted to present to the market this immaculate apartment set within a modern development in Stratford. 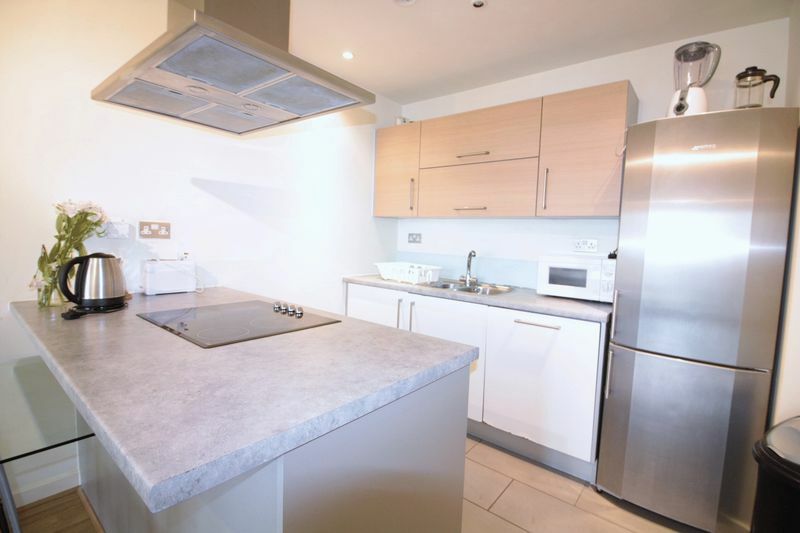 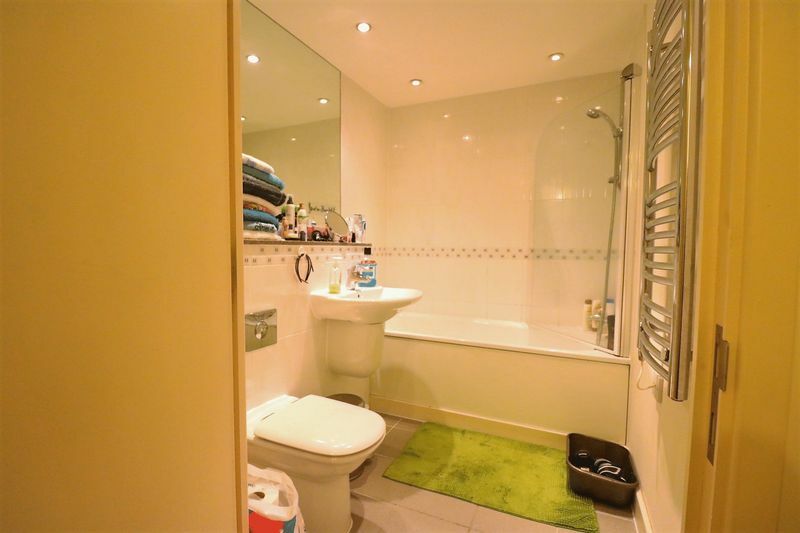 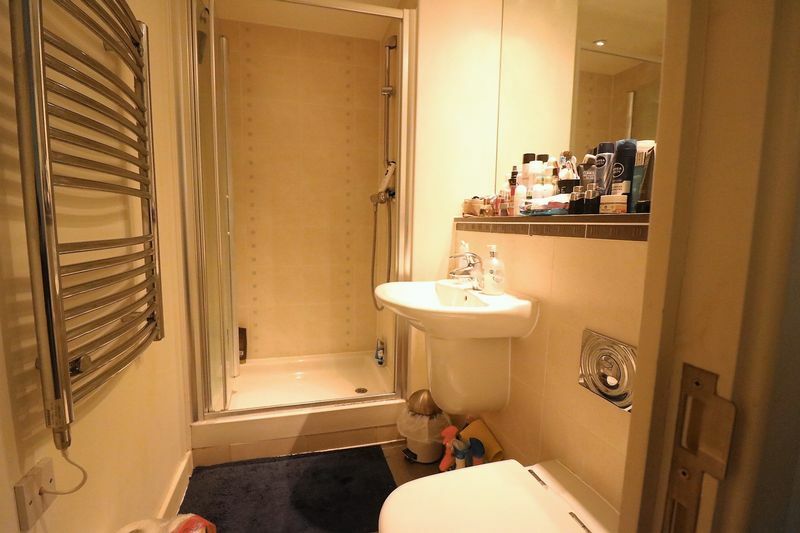 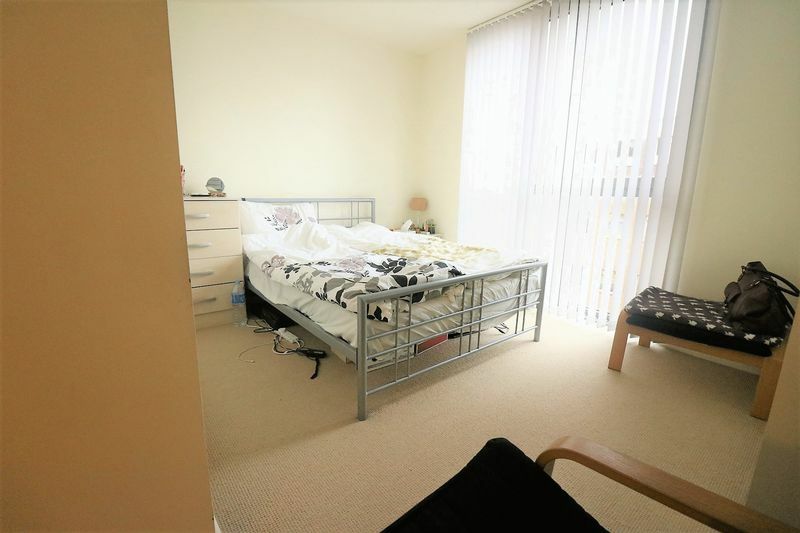 This stunning property comprises of a large reception, 2 double bedrooms, en suite, fully tiled bathroom with shower, integrated kitchen with appliances to remain and private balcony. 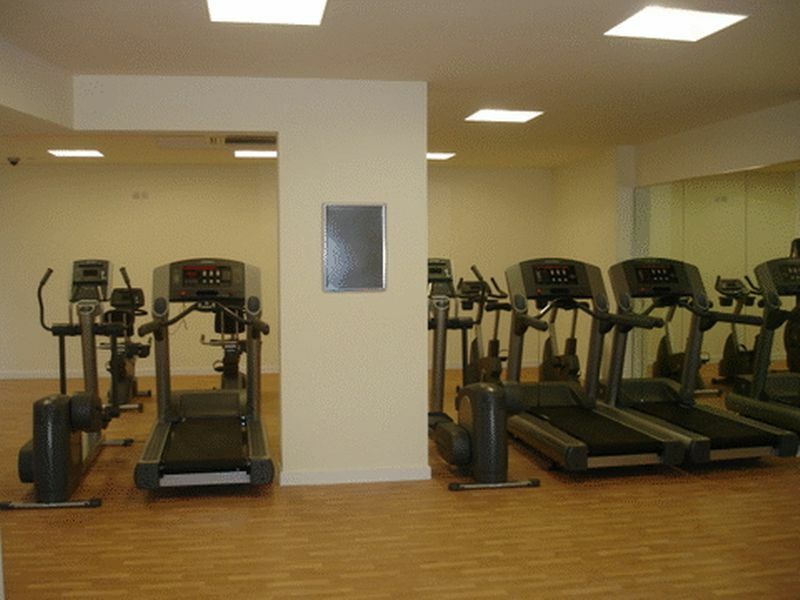 The property is also offered fully furnished and has the added benefits of a concierge service and private gym! 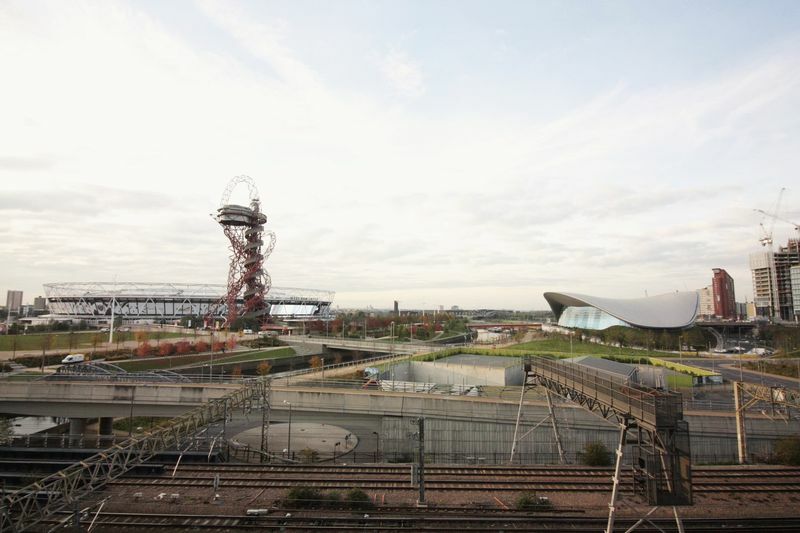 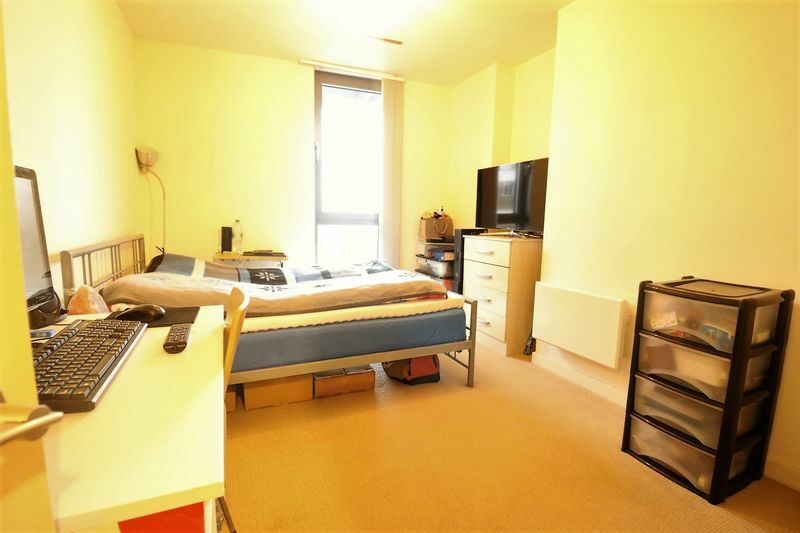 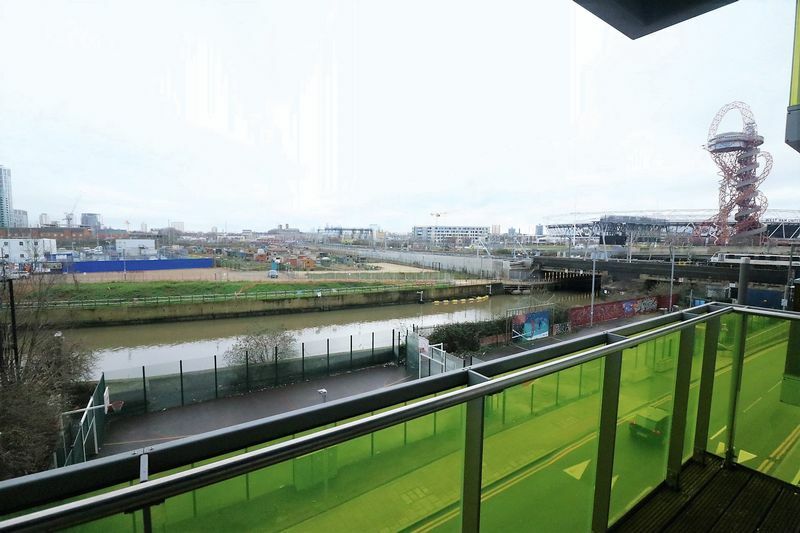 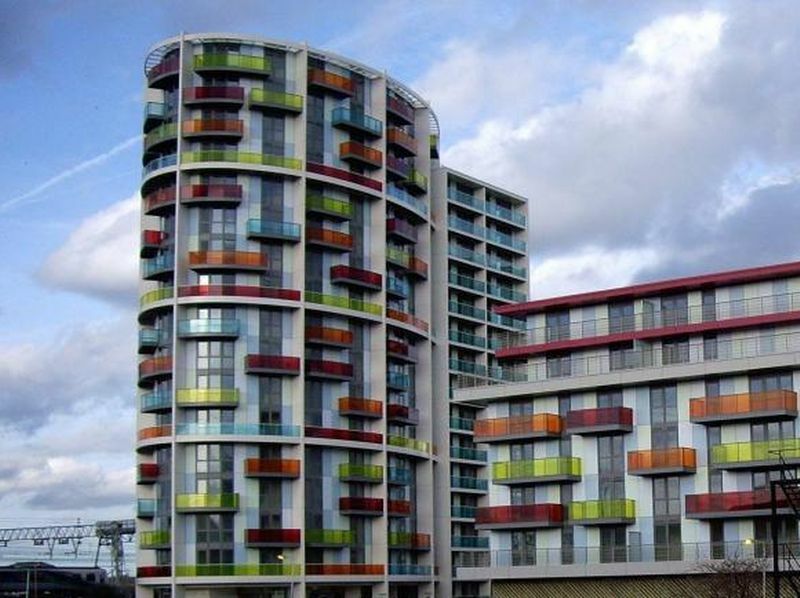 Situated just moments from Stratford International Station, Westfield Shopping Plaza and the Olympic Park. 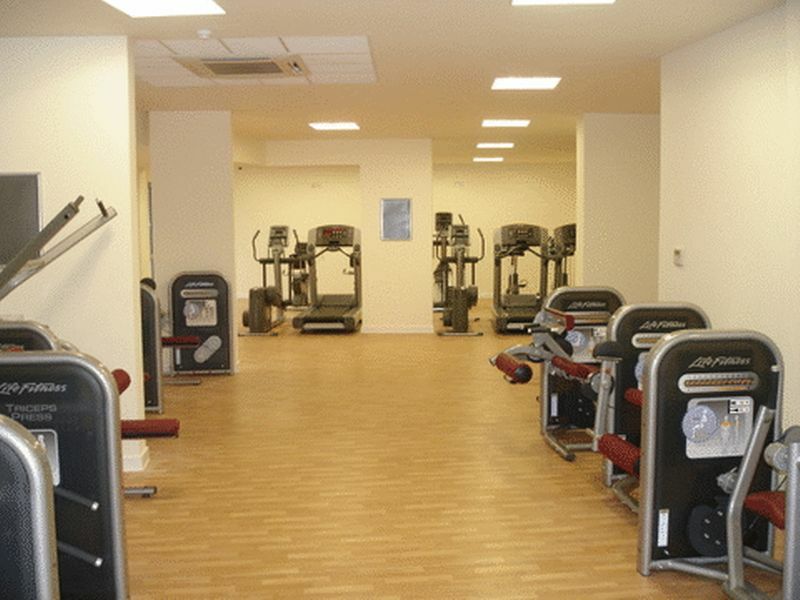 Please call our office now, to book your appointment and avoid missing out!